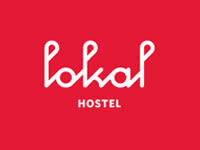 "A loving hostel in a heart of bussling city giant called "Manila" Located at 2855 Danling Street Makati City, Philippines. 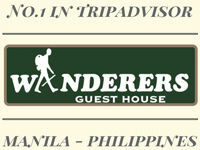 Call telephone # (02) 822 7514 for more info or reservation. The Backpackers Headquater, the place to be.... 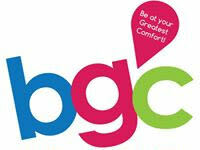 Enjoy the cheapest rates in Manila and meet other travelers in our cosy terrace lounge. Have a delicious meal and drinks for budget prices. 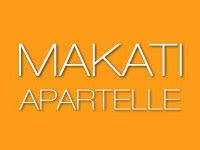 MAKATI APARTELLE is the best budget-friendly, family-run location in Makati City, Metro-Manila's prime business and shopping area. 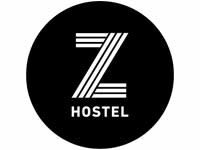 Z Hostel offers the best hostel accommodation in the city with 128 beds and a world-renowned Roofdeck Bar offering a great view of the Manila skyline. Z also has a 24-hour Café. If you are backpacking in the Philippines or interested to meet fun and like-minded individuals then Z Hostel is the place for you! 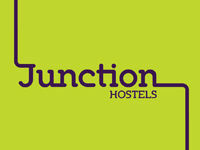 Junction is a designer hostel located in the vibrant side of Makati City within Metro Manila yet few steps from the hustle to provide comfort and rest you need after a day tour or night out. Utilizing an artfully curated mix of lights installation to upcycled industrial materials in its interiors, the four-storey property boasts of 10 inch hotel beds and quality linens, ensuite and shared bath in Privates and COED rooms. Social space includes co-working area, TV room, dining, open kitchen and snooze zone. The Truck is an artisan cafe offering all-day breakfast, gourmet sandwiches and pastries, then turns into a bar at night with assorted beers, wines, cocktails and bar chow.